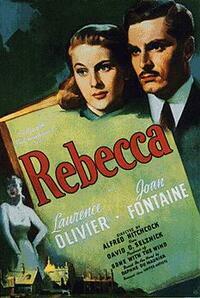 Rebecca is the first Hollywood film from Alfred Hitchcock and received the Academy Award for Best Picture in 1941. A timeless tale of a woman who marries a widower and fears that she will never live up to the deceased wife. With excellently played rolls and a story that never seems wrong this film is a true classic.